Getting a Tax Refund back? This is a great time to invest that money into your home. 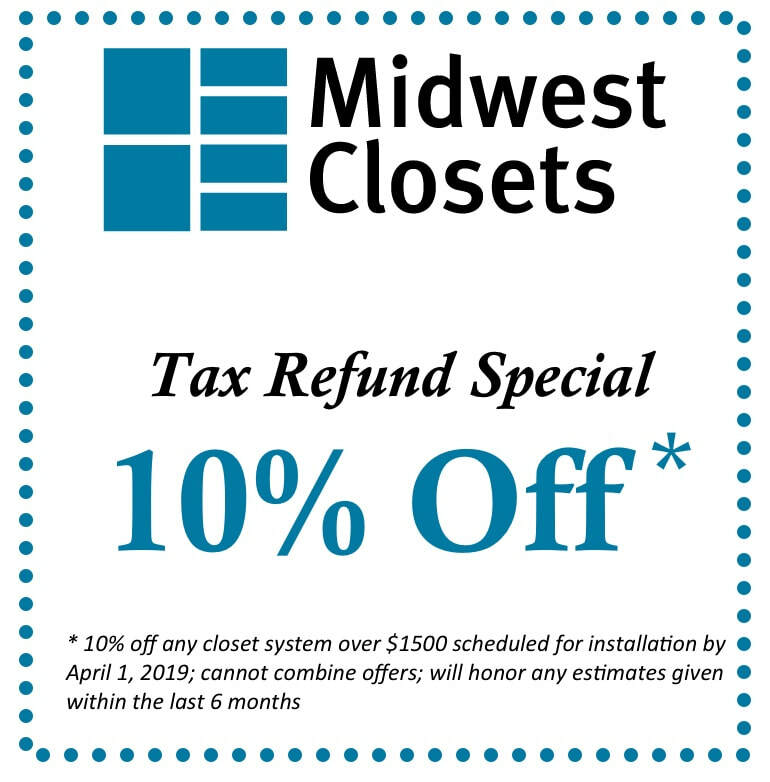 And we'll take 10% off our competitive prices when you schedule your closet system installation before April 1, 2019. 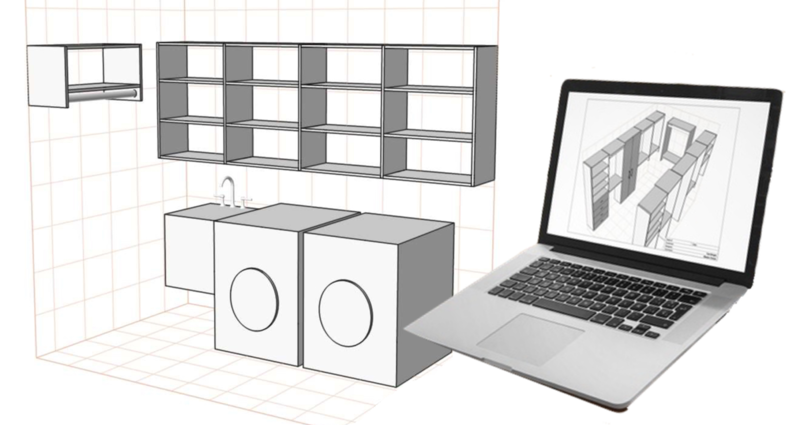 A customized storage solution is an investment in the quality of your life as well as the resale value of your home. with a variety of solutions at surprisingly affordable prices. 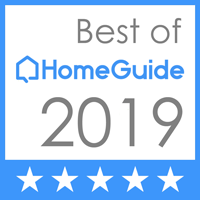 MIDWEST CLOSETS GUARANTEE . . .